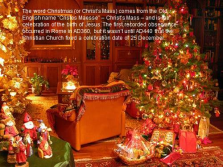 Christmas is the time when Christians around the world celebrate the birth of Jesus. 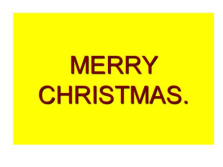 Every year in December we celebrate the Birthday of Jesus Christ. 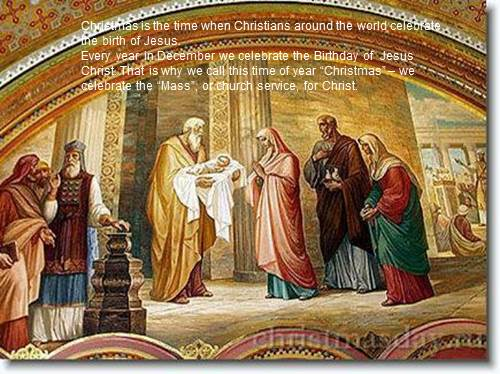 That is why we call this time of year “Christmas” – we celebrate the “Mass”, or church service, for Christ. The word Christmas (or Christ’s Mass) comes from the Old English name “Cristes Maesse” – Christ’s Mass – and is the celebration of the birth of Jesus. 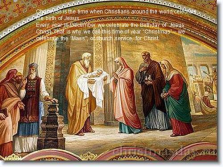 The first recorded observance occurred in Rome in AD360, but it wasn’t until AD440 that the Christian Church fixed a celebration date of 25 December. 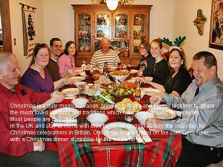 In the UK and stay at home with their family on Christmas day, the main day for Christmas celebrations in Britain. Christmas is celebrated on the 25th December, with a Christmas dinner at midday for the whole family. 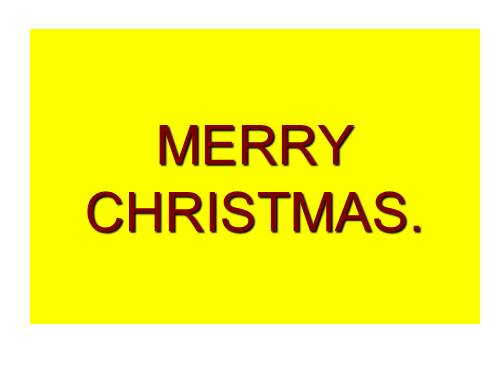 During the weeks before Christmas day, we send cards, watch nativity plays and go to carol services. 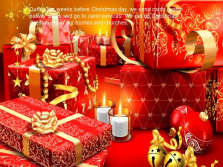 We put up Christmas decorations in our homes and churches. 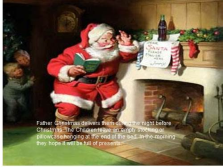 Many of our Christmas customs began long before Jesus was born. They came from earlier festivals which had nothing to do with the Christian church. Long time ago people had mid-winter festivals when the days were shortest and the sunlight weakest. They believed that their ceremonies would give the sun back it’s power. 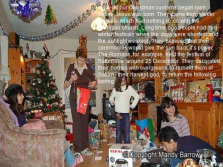 The Romans, for example, held the festival of Saturnalia around 25 December. They decorated their homes with evergreens to remind them of Saturn, their harvest god, to return the following spring. 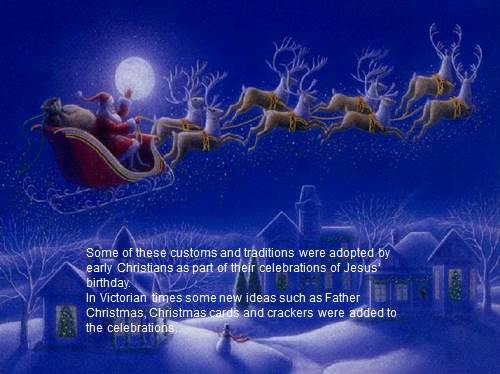 Some of these customs and traditions were adopted by early Christians as part of their celebrations of Jesus’ birthday. In Victorian times some new ideas such as Father Christmas, Christmas cards and crackers were added to the celebrations. In past centuries, the English Father Christmas was also known as Old Father Christmas, Sir Christmas, and Lord Christmas. 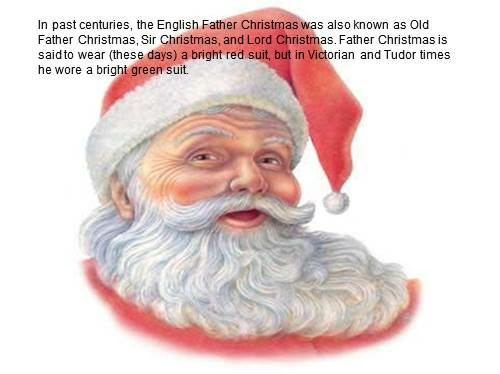 Father Christmas is said to wear (these days) a bright red suit, but in Victorian and Tudor times he wore a bright green suit.